Have you ever wondered why your pet cries sometimes? Are they really emotional and cries in awful situation or is it because of something else? Yes, it’s something else, your pet is not crying to express its emotion but because of epiphora. Epiphora is an overflow of tear from the eyes, the abnormal overflows of tears are caused by varieties of condition which may be natural, accidental deformation of the face or as a result of some diseases. Epiphora may lead to tear strains which are reddish-brown streaks under your dog’s or cat’s eyes; this occurs due to the porphyrins which are naturally occurring molecules containing iron that are excreted through their tears (porphyrins can also be excreted through saliva, urine and mostly from their poop), the residue of porphyrins results in stains of the fur beneath their eyes. 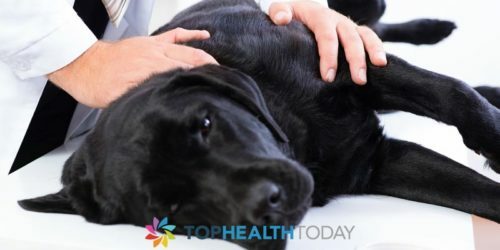 You don’t have to wait until you see tears rolling down your pet’s eyes before you know that it is suffering from epiphora, some other signs can also be used to determine if your pet has it, the most common signs are reddish-brown staining of the fur beneath the eyes, dampness beneath the eyes, skin irritation, odor and even skin infection. 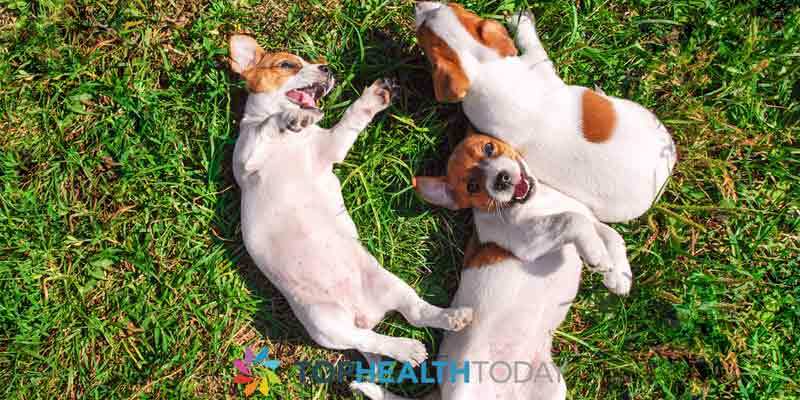 When you noticed any or all of these symptoms in your pet, you should inform your veterinarian about it because some of the causes of epiphora put your pet in danger; therefore you should not assume it’s a simple matter that is temporary. A small quantity of tears is produced to lubricate the eyes on a normal basis; these tears are then drained into the tear ducts (lacrimal) which are in the corner of the pet’s eyes next to their nose. 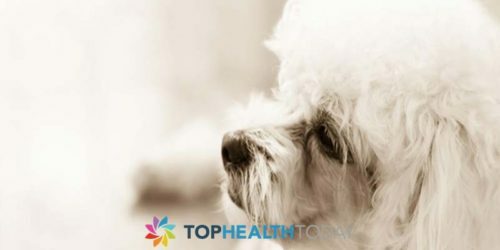 Insufficient drainage of the tear film is the major cause of epiphora in your pet; these are caused by the blockage of the tear ducts or excessive production of tears. Excessive production of tears may be caused by a lot of circumstances. In dogs, excess tears are produced due to an eye infection, allergies, eye injuries, corneal ulcers, abnormal eyelashes, anatomical abnormalities and also glaucoma in which the pressure within the eye is increased. Eyelid tumors are also causing epiphora in older dogs of all breeds. The blockage of the connection of the tear gland to the nose can be caused by congenital absence of normal openings on the eyelids which lead into the tear draining system. Also, the tear ducts may be blocked by the hairs around the eyes; you can easily cut some of the hairs to provide a gateway for the tear film. Extra openings along the side of the face below the corner of the pet’s eyes can also form an abnormal drainage system for the tear film and thereby leading them away from their natural passage. The facial structures of some pets also cause the overflow of tear from their eyes; some animals have flat faces that do not allow the tear film follow the correct passage but roll off their face. In some other cases, fractures or trauma of the bones in the face can lead to epiphora; this may be caused by accident or the present of foreign bodies like sand, parasites in their eyes.